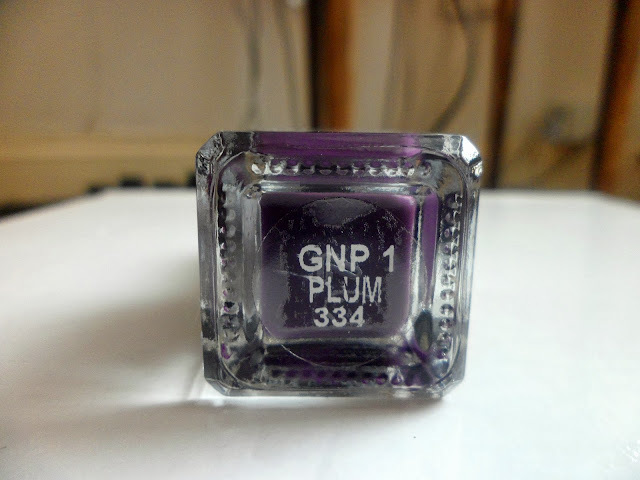 Review: Barry M - Plum Gelly Hi-Shine Nail Polish. 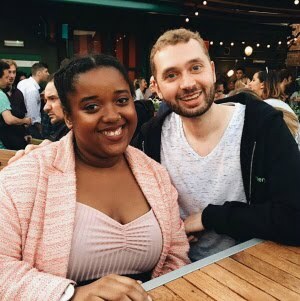 I haven't blogged in forever and having no internet last week has meant blogging has had to go on hold. I can't wait to write up all my winter posts soon. This week I've already started buying Christmas presents, eek! anyone else started the big Xmas shopping yet? I got this polish quite a few weeks ago in Superdrug when Barry M products were on a 3 for 2 offer. I picked up two other polishes that I'll be featuring in my top 5 polishes for winter post. The Hi-Shine polishes have been out for quite sometime now and I've read so many reviews on them so I was eager to pick a bottle up myself. I decided to go for this gorgeous plum shade as it's perfect for autumn and winter and I always find myself applying darker shades to my nails at this time of year. I am definitely a big fan of Barry M and it definitely was their different range of nail polishes that first attracted me to them and still to this day I've always loved the applying process with each of their polishes. The first coat went on superbly, I'd say 1-2 coats is just right. Now is around about the time when I love stocking up on different nail polishes and this Hi-Shine Gelly is perfect to add to my ever growing collection of polishes. Have you purchased any new nail polishes recently? what nail colours are you loving at the minute? A nice nail paint however I personally like light and subtle colours but this colour looks good on your nails. If someone wants to have aesthetic treatments by professional experts Cosmedocs London clinic is an ideal destination.